Hi Charlotte!! 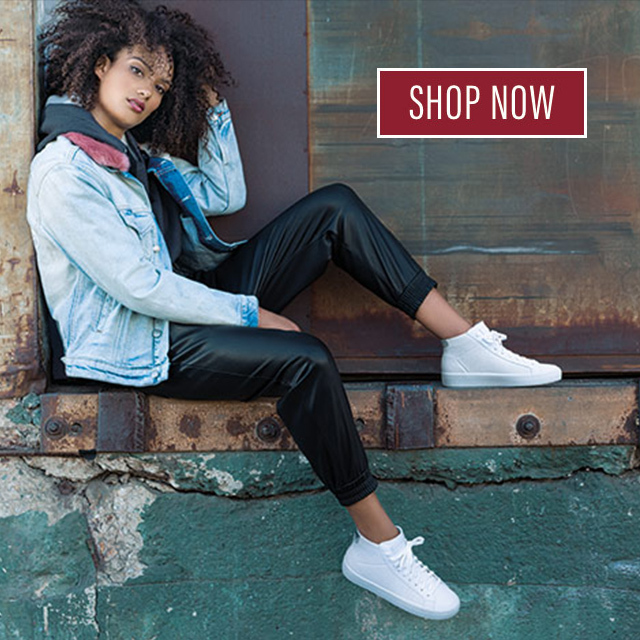 Try out our store locator here: https://www.skechers.com/en-us/store-locator 🙂 then you can call your local store and see if they have the style you are looking for!! Can’t find that shoe that is featured on page 81 in the March 2017 Family Circle Ad.–The one that is somewhere between pale green and turquoise. When will it be available?? ?